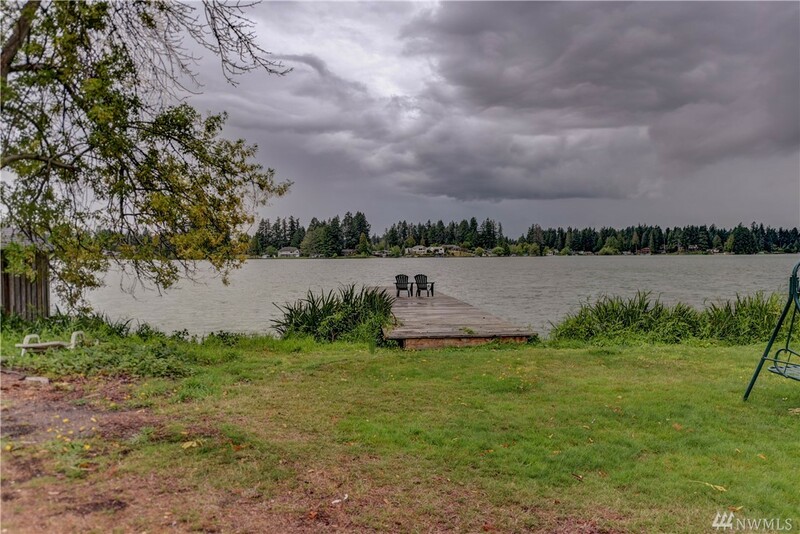 Views And Waterfront Access On Spanaway Lake! All The Hard Work Has Been Done For You: Geotech Study Complete, Water On The Property, Power At The Property And Survey Completed. Ready For You To Submit Your Building Plan With Pierce County. Best Part, The View Of Spanaway Lake And With The Shared Waterfront Rights And Shared Dock Access! Plus, There Is An Old Structure On The Property, Tear Down And Start Over Or Remodel!!! 3 Parcels Included!